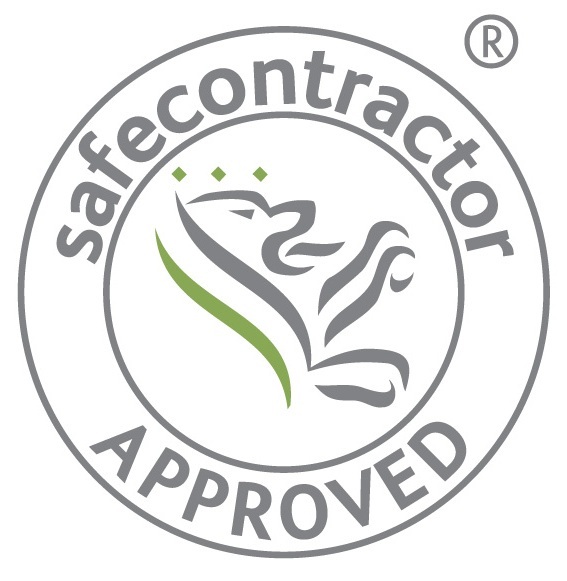 Illuminate Design has been awarded accreditation from Safecontractor for its commitment to achieving excellence in health and safety. “More companies need to understand the importance of adopting good risk management in the way that Illuminate Design has done. The firm’s high standard has set an example which hopefully will be followed by other companies within the sector.